This journey has been over a year in the making, beginning with prepping her home for the market last year and working out way to that sale. Through this whole process there has been an incredible amount of teamwork, and a huge shoutout needs to go out to all of those involved. All along the way Debbie kept telling how much she appreciated the team of people that were there for her as we worked our way to this final moment. 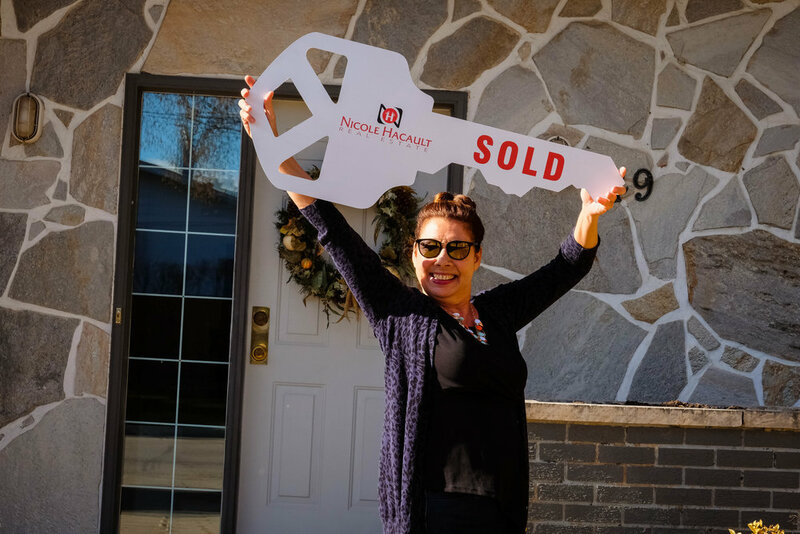 Although the working relationship with Debbie has been a long one, the part of the journey leading to this home was relatively short. 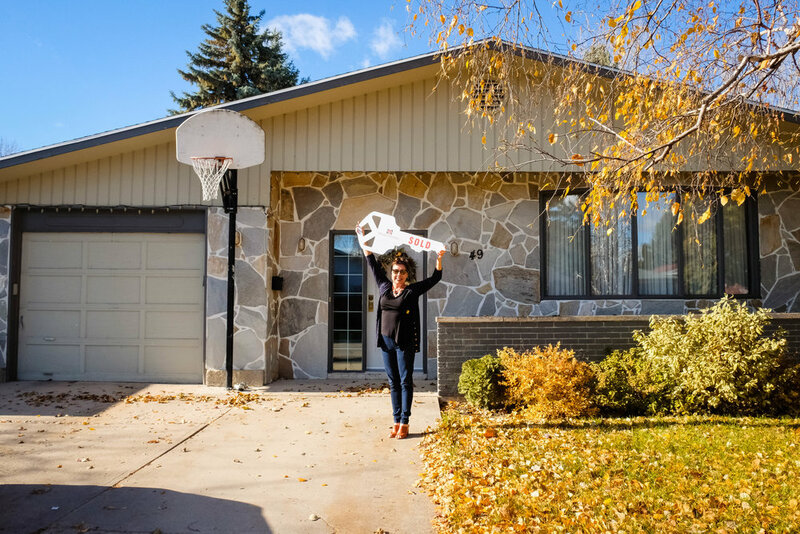 While I was attending Royal LePage National Conference in Halifax Debbie popped out with Elizabeth to look at a few homes, and she fell in love with this one. Offers were reviewed shortly after I returned, and we won in a bidding war against 4 other offers after strategically completing a home inspection prior to offering. Debbie, it has been amazing working with you, and I am beyond happy for you that the journey is officially over. You are going to love relaxing in your new home, and I hope that you always feel a sense of calm there.